Commonwealth Manufacturing is a Winnipeg based fashion designer who is dedicated to quality designs that don’t contribute to the fast fashion industry. 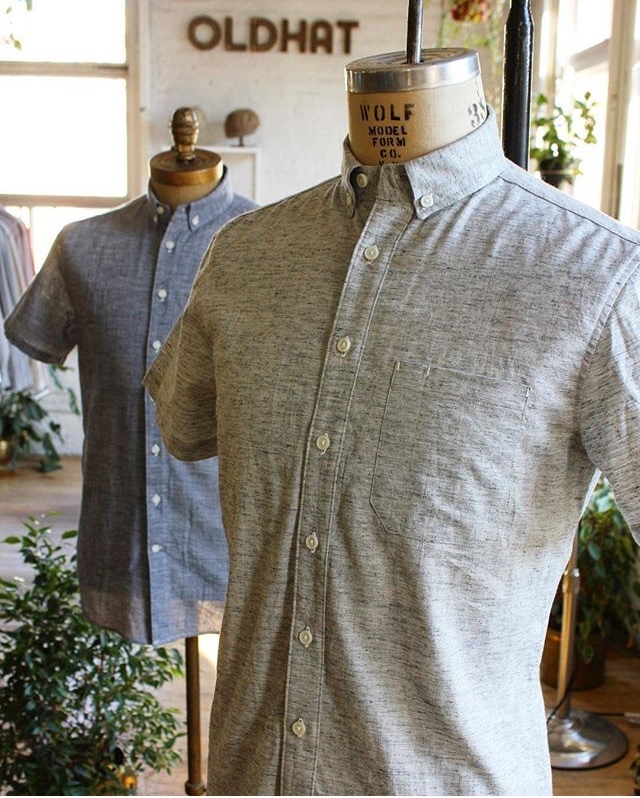 Each shirt is made by hand in their studio out of all natural fibre fabric that is sourced from ethical mills. The buttons are made of a South American nut also contributing to their all natural ethos. What started as research for a university project has become a career dedicated to social responsibility and fine craftsmanship for the founder of Commonwealth Manufacturing. This little design studio is truly an inspiration and fighting the good fight while doing it. All images courtesy of the Commonwealth Manufacturing Instagram account.